Our english web site was opend. 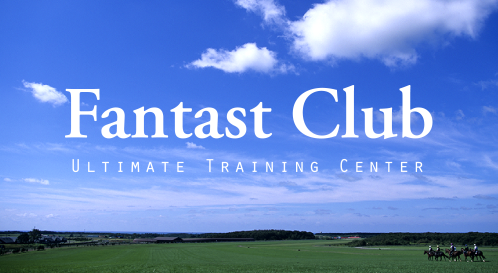 ©FANTAST CLUB. All rights reserved.